The European Commission should take into account the argumentation of Lithuania's government when deciding on the dispute with Russia's gas concern Gazprom, says Lithuania's Energy Minister Žygimantas Vaičiūnas. The minister spoke in comment of information published by Reuters news agency that the Brussels officials may shortly state agreement to the Russian proposals after more than six years of probe of Gazprom's abuse. Citing unnamed sources, Reuters said that the European Commission's decision could come before the end of the month. If the commission approves the proposed discounts, Gazprom would avoid a fine that could total up to 10 percent of its global turnover. 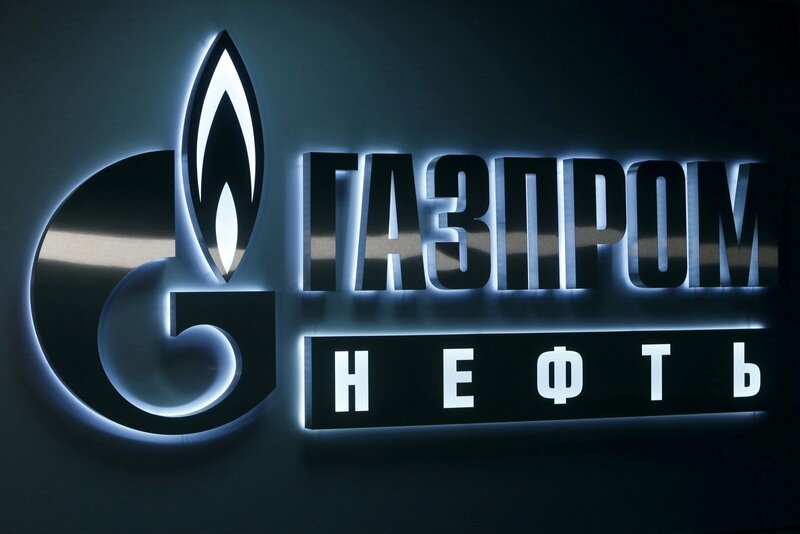 Gazprom revised its initial proposal after negative opinion from European Union (EU) countries and clients, however, the main elements remain unchanged, as stipulated in the new draft received by Reuters. Last year, Gazprom proposed linking prices with some indicators on the Western European market and drop the ban of reselling gas purchased from the company. Vaičiūnas said that, according to the latest data, the process of aligning commitments was still not finished. "We have submitted our opinion for the European Commission's so-called market test of Gazprom commitments. From the information that I have, the process of aligning commitments is still in progress and I am certain that some of our proposals should be taken into consideration," the minister told BNS on Tuesday evening. In the energy minister's words, Gazprom's commitments on long-term contracts would not be consistent with today's market reality and "their benefits would be rather limited." "This is a question of consistency of commitments to the current realities. No matter how ambitious or precise the commitments are, they are aimed at long-term Gazprom contracts. The share of such contracts is currently negligible, and the situation has not changed since the start of the probe in 2012 – short-term contracts are in effect on the market," said the minister. Last May, Lithuania's Energy Ministry stated that the offers submitted by Gazprom to Brussels at the time did not guarantee that the Russian concern would not take advantage of the dominant status by restricting competition. 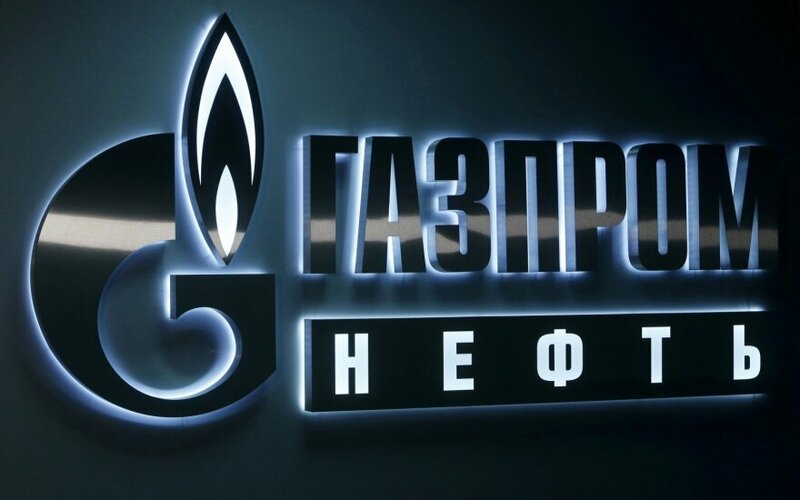 The government then said that the unfair Gazprom marketing caused Lithuania to incur around 1.5 billion euros in damage, stating that the Russian concern should be fined, if the offers are not improved. The Stockholm arbitration in 2016 rejected the Lithuanian claim for millions of euros in compensation over the high gas prices in 2004-2012.